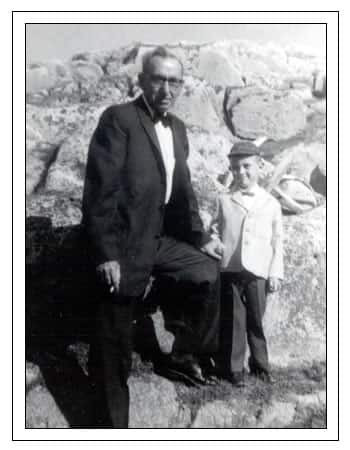 This presentation includes stories, photographs and information on Ted Russell, one of Newfoundland and Labrador's most famous storytellers. The presentation uses Flash. If you don't have a Flash Player, you can get one here. The audio is presented through RealPlayer. If you need a player, you can get one here. This is a full screen presentation.